Oftentimes, meeting with an accountant is not a pleasant experience. 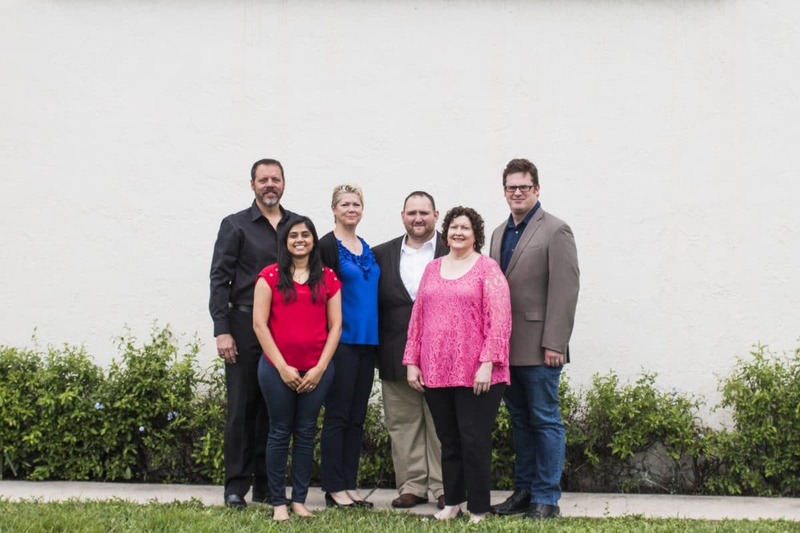 At Wrobel Accounting, we have been changing that since 2004 when Kevin Wrobel founded the firm by offering personable service and most importantly, peace of mind. Our tax professionals will sit down and speak with you about your situation in our complimentary initial consultation and take the time to explain everything to you in a way you can understand it. Whether we are doing your corporate and individual tax returns, income tax projections, payroll, bookkeeping, or small business accounting, you can breathe a sigh of relief as you leave it in our competent hands and get back to doing what you love.